Woodland Sprite has been added to the list, that you can only have one “Woodland Sprite” in your Deck and it must be the only Limited card in your Deck. The change will be implemented on January 24th, 2018. Konami is considering what to do about “Golden Bamboo Sword” and “Cursed Bamboo Sword” should they remain a problem. 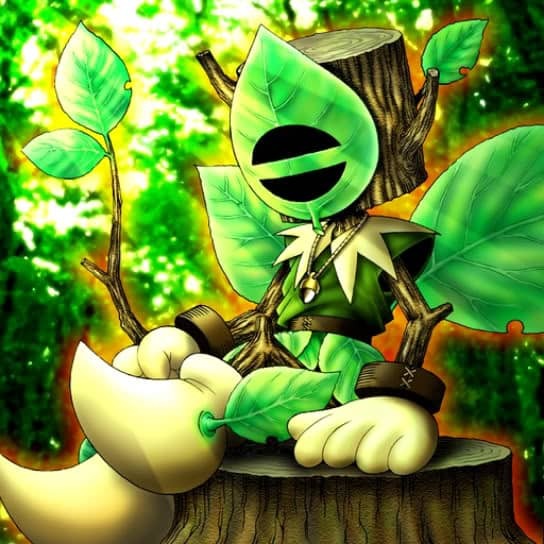 The cited reason for Woodland Sprite being changed to 1 is the large amount of damage it can output due to the Bamboo Swords.